If you are interested in partnering with us, please submit the form at the bottom of this page. The Bay Area Military Law Panel (BAMLP) of the National Lawyers Guild provides legal aid to service members seeking discharge, LGBT service members seeking to defend their rights, and survivors of military sexual assault and combat injuries. BAMLP also runs a training program for pro-bono law student counselors and works to end the military’s recruitment of child soldiers. Civilian Medical Resources Network (CMRN) is a national network of medical and mental health professionals working to address the unmet medical and psychological needs of active-duty military personnel who contact the GI Rights Hotline. CMRN provides diagnoses, second opinions, treatment, and letters or recommendation free or at greatly reduced cost. Coffee Strong is a veteran owned and operated GI rights center located next to Joint Base Lewis-McChord. The center links soldiers with professional assistance (legal, medical, and mental health), advocates for incarcerated soldiers, hosts community building events, and provides help with discharges, grievances, and accessing health and education benefits. 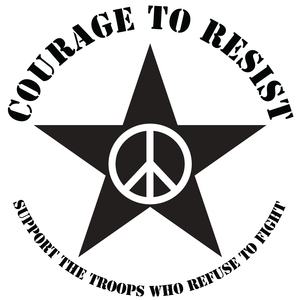 Courage to Resist is a grassroots group of community members, veterans, and military families supporting public GI resistance. Courage provides political, emotional, and material support to military objectors and supports counter-recruitment and draft resistance through fund-raising and education campaigns. 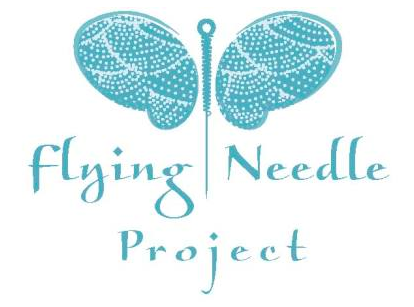 Flying Needle Project provides complementary healthcare to impoverished and vulnerable populations living in South Africa utilizing registered acupuncturists and Doctors of Traditional Chinese Medicine. Returning Veterans Project is a group of independent health care practitioners offering free and confidential mental health, acupuncture, naturopathic, chiropractic, and massage services to returning veterans and service members of the current Iraq and Afghanistan campaigns and their families. Services are available in Oregon and Southwest Washington. Swords to Plowshares is a San Francisco Bay Area community-based veteran service organization committed to helping veterans break through the cultural, educational, psychological, and economical barriers they often face in their transition to the civilian world. 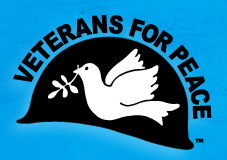 Veterans for Peace is a global organization of over 140 chapters comprised of veterans and allies seeking to build a culture of peace by increasing public awareness of the costs of war, seeking justice for veterans and victims of war, and working to end all wars.